Emery is definitely a ham for the camera. 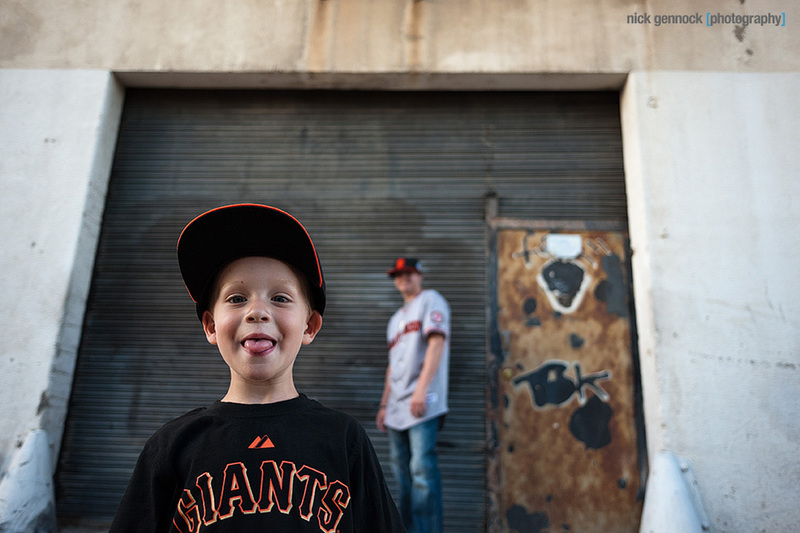 He is also a baseball fan and more specifically a San Francisco Giants fan. 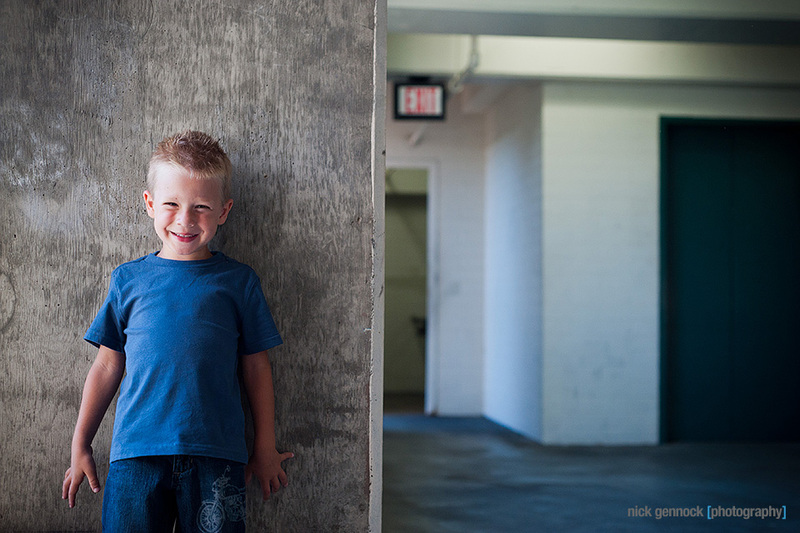 For the photos we decided to visit downtown Fresno and walk around Chukchanski Park, home of the Giant’s AAA team the Fresno Grizzles. 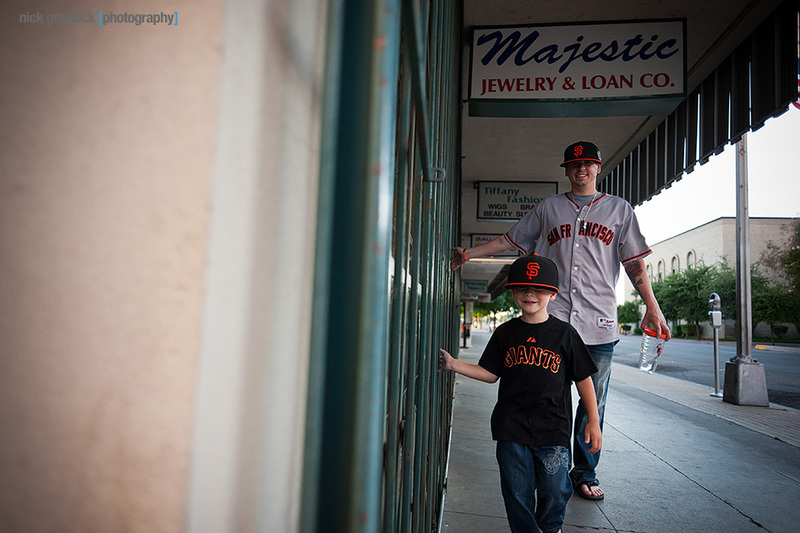 Unfortunately we could not get into the ball park, but we still had a great time roaming around downtown Fresno.